And now here's Puig. Yasiel grounded to third and hit back to the box, oh for two. Mike Brito scouted him. I think the first time Mike saw him was like four years ago. Followed him closely, carefully, and finally drew it all up with a tremendous rating in every area. The Dodgers signed him, and here he is. I remember asking Al Campanis, when he was general manager, and Al was also a terrific scout, great judgment of talent. And we were talking one day and I said to Al, "Who's the greatest player you ever saw?" And Al said, "He was a Cuban." I said, "You're kidding. You mean you're not talking about Mays, or Aaron, Clemente?" He said, "No. 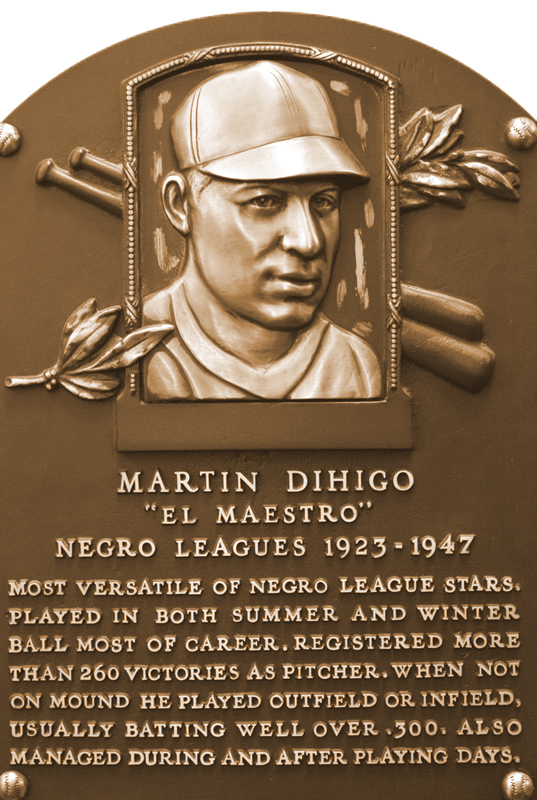 He was a Cuban by the name of Martin Dihigo." And I said, "Well, how come you didn't bring him to the big leagues?" He said, "Because he was in the army and they wouldn't let him come." 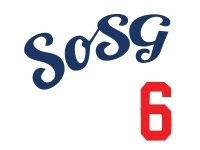 That'll do it for Puig. Two down. Martin Dihigo. The other thing about Martin, according to Mike Brito, he was black, and had the Dodgers had the opportunity, Martin Dihigo might have been the first black player and not Jackie Robinson. But then, Mike Brito, who is a Cuban, said the problem is, all of us from Cuba are hot-tempered. If Dihigo ever got here, he wouldn't have lasted a month. Jackie Robinson, well you know the story there.